Mini Babybel and The Laughing Cow won’t be giving away prize-packs — they’re giving away prizes in stacks! 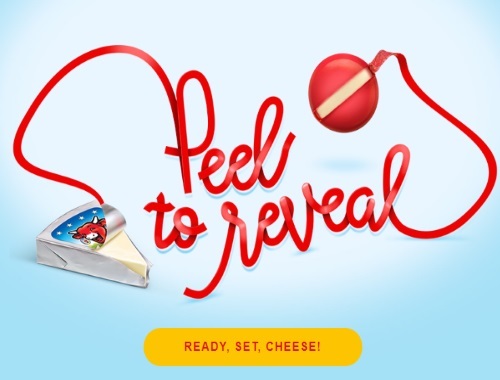 The Laughing Cow has a new Peel to Reveal contest! Enter to win great prizes instantly! Bonus - Even if you're not an instant winner, you will get a $0.50 off coupon! Limit 2 entries per person per day – one basic entry and one UPC entry. Limit 1 prize per person per day.